Do you have photos, historical accounts or other items pertaining to the Merrifield area? Would you like to share this historical information with the world? LakesnWoods.com would like to publish your Merrifield photos (current or historical) or historical accounts on this website. Original materials can be returned and your privacy will be respected. 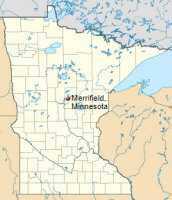 Merrifield is an unincorporated community located in Lake Edwards Township in Crow Wing County Minnesota: Lake Edwards Township is a township in Crow Wing County, Minnesota. It is located along Crow Wing County Road 3 near County Road 127. According to the United States Census Bureau, the community has a total area of 0.54 square miles The elevation is 1,220 feet (370m). As of the census of 2010, there were 140 people, 69 households, and 48 families residing in the community. The population density was 257.8 people per square mile. There were 104 housing units at an average density of 54.8/sq mi. The racial makeup of the community was 97.9% White, 0.0% African American, 0.7% Native American, 0.7% Asian, 0.0% from other races, and 0.7% from two or more races. Hispanic or Latino of any race were 1.4% of the population. There were 69 households out of which 7.2% had children under the age of 18 living with them, 58.0% were married couples living together, 5.8% had a female householder with no husband present, and 30.4% were non-families. 30.4% of all households were made up of individuals and 8.7% had someone living alone who was 65 years of age or older. The average household size was 2.03 and the average family size was 2.31. In the township the population was spread out with 7.1% under the age of 18, 4.3% from 18 to 24, 19.3% from 25 to 44, 40.7% from 45 to 64, and 27.9% who were 65 years of age or older. The median age was 55 years. 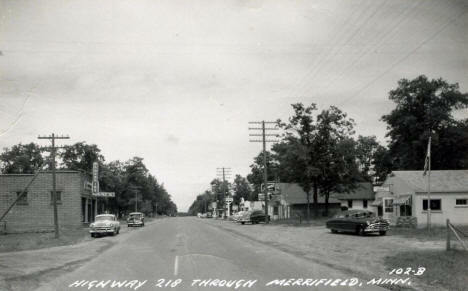 MERRIFIELD, a railway village seven miles north of Brainerd, bears the name W. D. Merrifield, an early settler in section 26. The village was platted on May 9, 1912, by Martha and Grant Bronson. 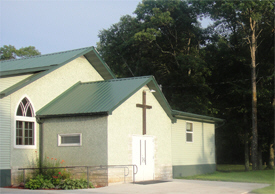 A post office has existed since 1899, located in Lake Edward Township, section 35. 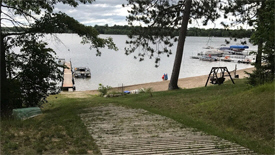 Cabins and RV Park on beautiful Lake Edward. Although our lake is best known for its walleye fishing, it also has an abundance of northern, crappie, sunfish, largemouth and smallmouth bass. A Family oriented resort with a kid friendly sandy beach that is shallow and clear with no dropoffs. Ask about FREE spring and fall pontoon fishing & lake tours. 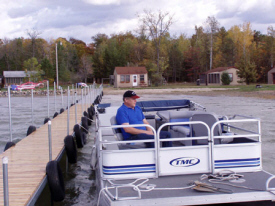 Guided pontoon tours and fishing available in the summer for a fee. Come relax and enjoy life's simpler pleasures in our clean rustic style cabins where you will find serenity in the north woods among the giant Norway and White pines. All cabins are completely furnished with full kitchens and bathrooms, all you need to bring are towels and toiletries. Now offering free Wi-Fi !!! We have a campground with full hookups, as well as rustic camping sites, and shower house for those who prefer tent camping. Assorted groceries, candy, pop, ice cream, live bait, ice and campfire wood are available on site. 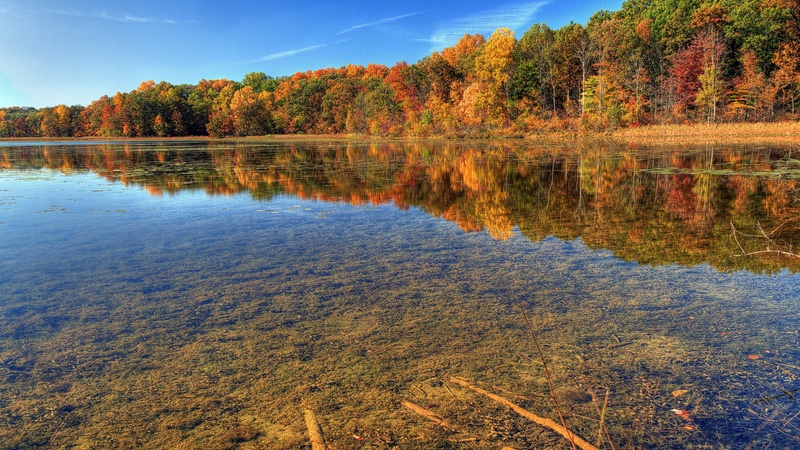 PineCrest Resort is located on beautiful Bass Lake known for its Northern, Bass and Panfish. We are located in the heart of Minnesota where all of the fun and action is. We have 2 to 4 bedroom Air Conditioned, modern housekeeping cabins with daily, weekly or seasonal rates. The kitchens are fully equipped with everything you need to make your favorite meals. All cabins have access to charcoal grills, firepits and picnic tables. This is a family friendly resort on Horseshoe Lake. There are six cabins on the lakeside. As well as, fishing docks and a sandy beach. No pets allowed. Reasonable rates. Call for availability. 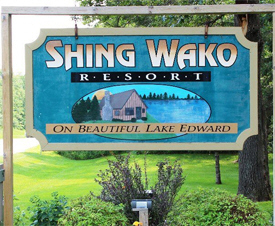 If you’re looking for a fun and relaxing family resort – get away to Shing Wako! 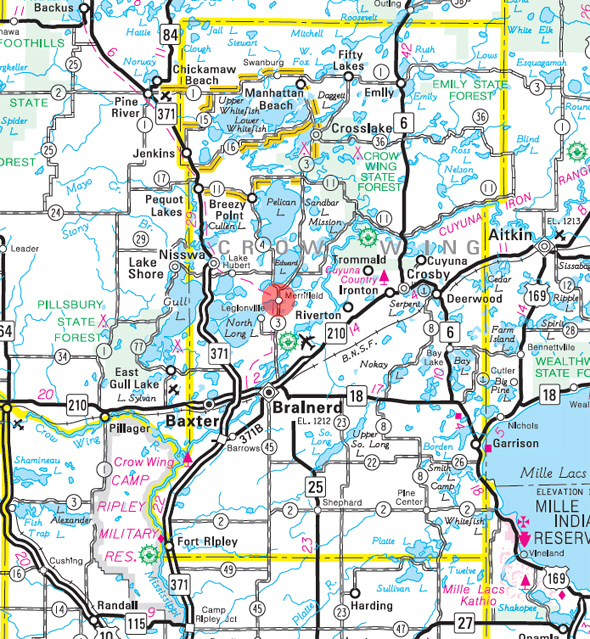 We are located in north central Minnesota about eleven miles from Brainerd, Nisswa or Crosslake. Relax on our sandy swimming beach, swim in the clear water and play on our eleven park-like acres. There is something for everyone! The convenience of our amenities will make you feel right at home! 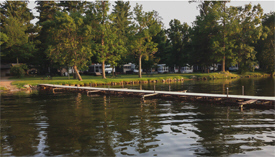 Sunset Bay Resort and Campground is a family owned and operated seasonal RV vacation spot. 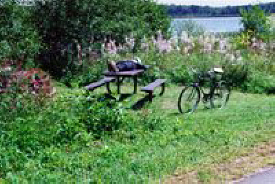 A great place to get away from it all and enjoy the great Minnesota outdoors. Come and enjoy camping, fishing, boating, and swimming. 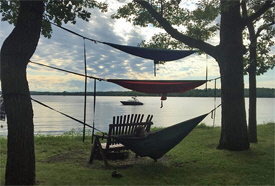 We are located on Upper Mission Lake in North Central Minnesota. 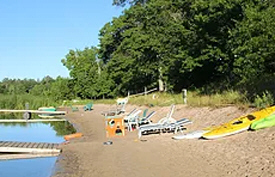 Train Bell Resort is a spectacular year-round, premier family resort located on beautiful North Long Lake, a fabulous fishing lake that is crystal clear for swimming and a sugar sand beach with chaises for families to watch or participate in all kinds of water sports. All our units are housekeeping with full kitchens . . . Just bring your beach towels ~big and colorful ! Welcome to Andy’s Bar & Grill located in Merrifield at the Y-Intersection. We are excited to have expanded to a second location. As you can see we have cleaned and brightened up the location giving it a fresh new feel. Our beer taps were recently installed and the beer is cold. We also have a full bar for mixed drinks. Come by for lunch or dinner, you won’t be disappointed. The premier custom home builder, remodeler and general contractor in the Brainerd Lakes area. Our standards of utilizing the highest quality craftsmanship ensures the delivery of the finest custom homes and commercial projects in all of Central Minnesota.